Yellow Mellow! 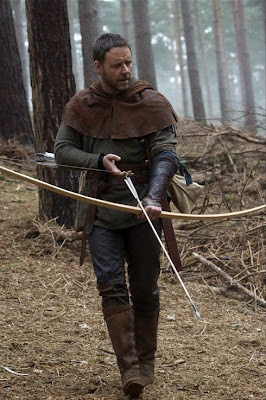 : First Look: Russell Crowe In Robin Hood! USA Today has the first look at Russell Crowe in the new Robin Hood! You may kindly click at the link above to read the full articles!